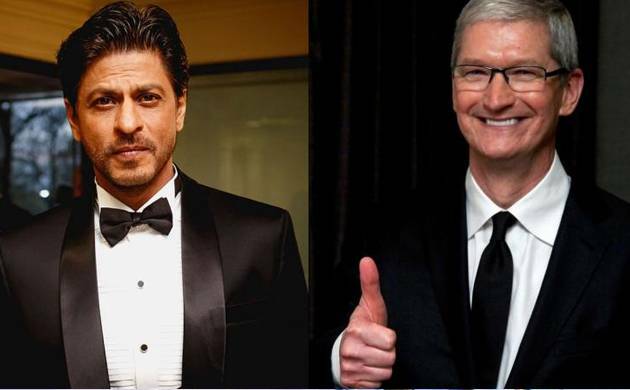 Bollywood superstar Shah Rukh Khan on Wednesday hosted a dinner for American technology giant Apple’s chief executive Tim Cook. Bollywood celebs like Amitabh Bachchan, Aamir Khan, Aishwarya Rai, Madhuri Dixit and Vidhu Vinod Chopra were spotted entering the house. Earlier in the day, Cook met ICICI Bank’s top brass at the country’s largest private sector lender’s corporate headquarters in the mega-polis.